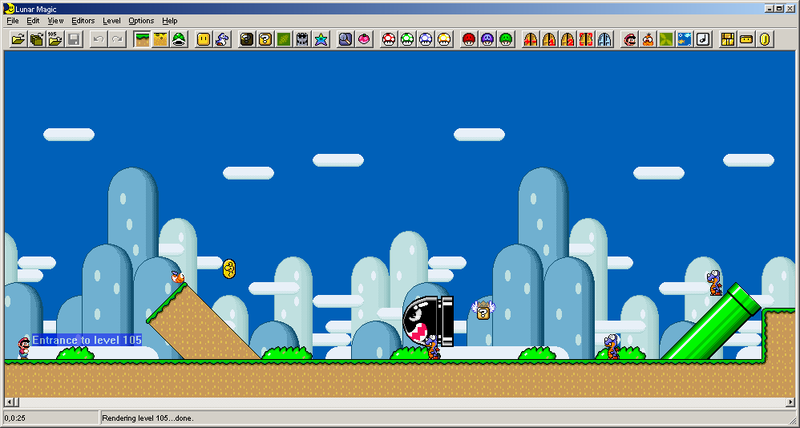 This version of Lunar Magic fixes a potential issue with Mario swimming above screen 0 in a horizontal water level, adds a view option to see block contents, and more. Check the "What's New" section of the help file for more info. Love the new block content viewing feature. The best SMW Hacking tool! I'm surprised this isn't an April Fools joke. Props for the release!